The Gabriola Historical and Museum Society will hold its Annual General Meeting on Sunday, January 24th at 2pm at the WI Hall, 476 South Road. The meeting is open to members as well as anyone interested in supporting the telling of Gabriola stories. In addition to highlighting some of the significant milestones of 2015, the President’s Report will touch on major themes that emerged from a recent Strategic Planning session. 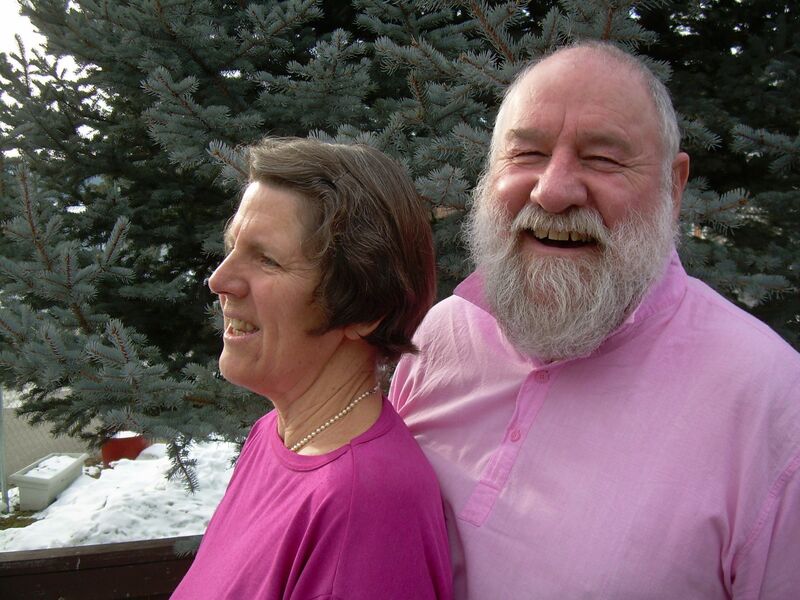 The Museum seeks to engage with the community and to increase its relevancy to all Gabriolans – from schoolchildren to seniors – through its programmes and displays. 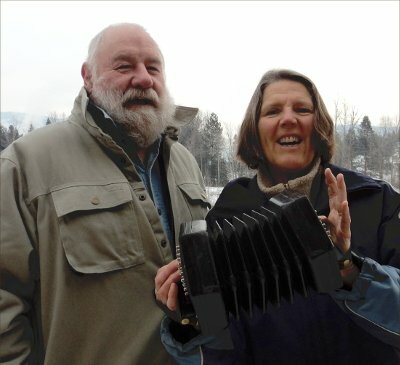 Immediately following the AGM, two musicians and board members of the Princeton & District Museum and Archives, Jon Bartlett and Rika Ruebsaat (Jon&Rika.org), will perform their acclaimed show, “Soviet Princeton”. This hour long presentation tells a compelling and relatively unknown story of the Princeton Miners’ strike with archival photos and songs. 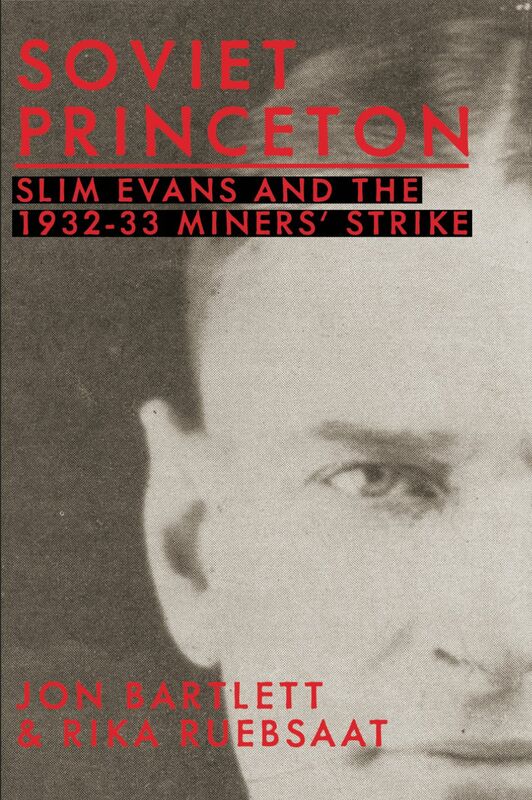 Jon and Rika have written a book, “Soviet Princeton: Slim Evans and the 1932/33 Miners’ Strike”, which will be available for purchase after their performance. A donation jar will be on hand to collect funds which will go directly to the performers to offset their travelling expenses.